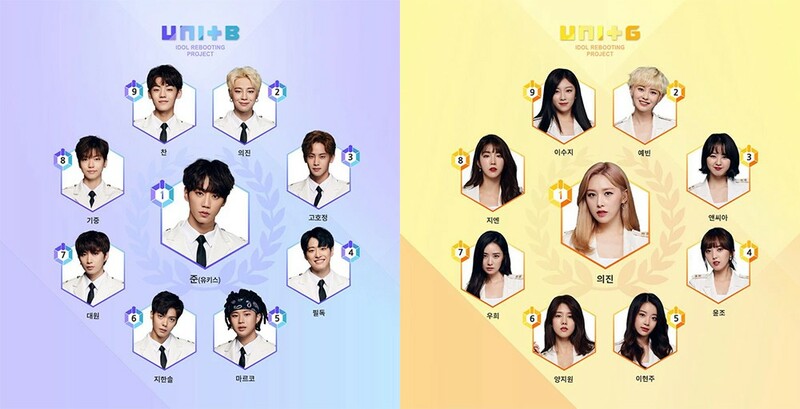 UNB�and Uni.T�will have a collaboration stage. The two 'The Unit' groups will be on KBS 1TV's 'Open Concert' later today and perform 'The Unit's theme song "My Turn". It'll be the first time since the end of 'The Unit' that they're performing the song, and UNB�will also be performing their title song "Sense". Make sure to catch 'Open Concert' on air at 5:40 PM KST later today.